JuJu Smith-Schuster caught 4-of-5 targets for just 17 yards in the Steelers' Week 13 win over the Bengals. Given how the National Football League is trying to rid itself of dirty hits, Smith-Schuster's hit will be reviewed closely by the NFL. Smith-Schuster was assessed an unnecessary roughness penalty for the illegal block and a taunting penalty for standing over the injured Burfict after the cheap shot. 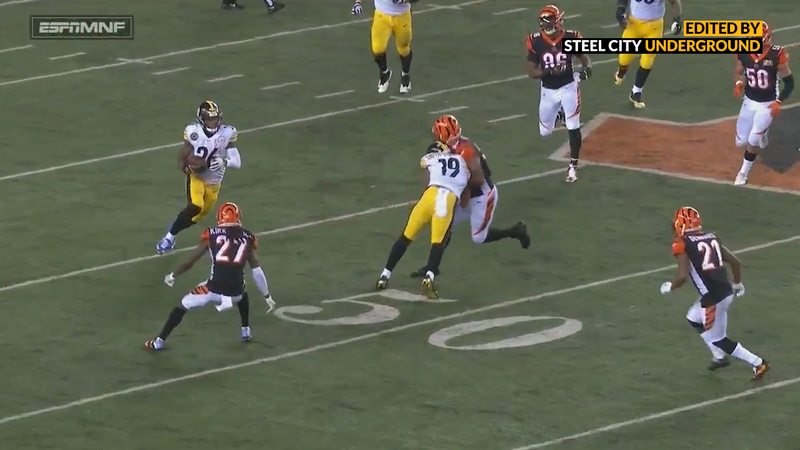 As Burfict was sprinting into position to try and tackle Le'Veon Bell on a pass play and he got absolutely leveled by the Steelers' rookie wide receiver. Earlier in Monday night's game, Ryan Shazier was carted off with what seemed to be a back injury. According to Jeremy Fowler of ESPN, "As JuJu Smith-Schuster talked about his block on Vontaze Burfict, Antonio Brown kept yelling "Karma" in Smith-Schuster's direction". That or Burfict has a had a serious change of heart since then. 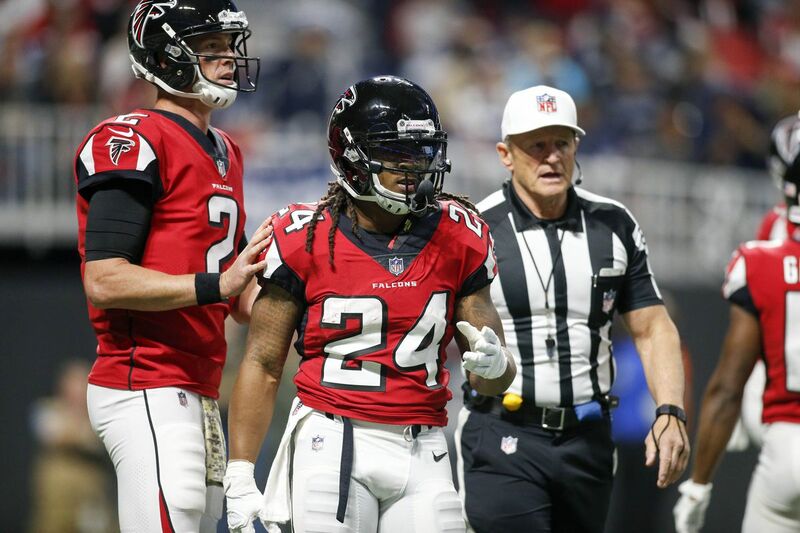 Smith-Schuster is lucky to not have been ejected from the game and he'll need to be concerned with a hefty fine or even a suspension next week that could take him out of a game to potentially clinch the AFC North. That play will also likely draw a fine and these Bengals and Steelers games continue to live up to their reputation of being dangerously contentious.